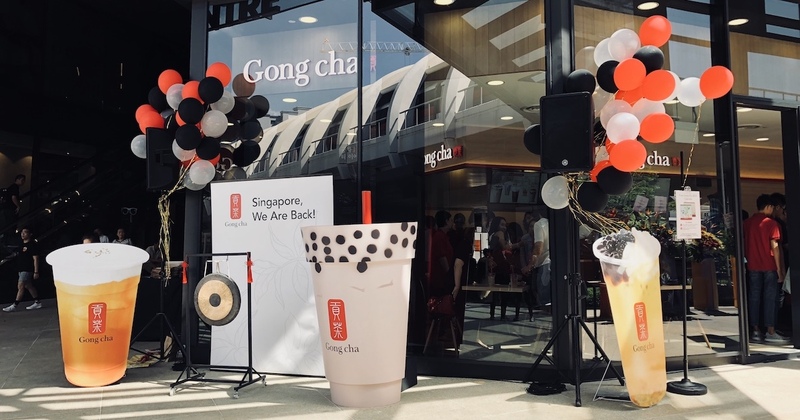 Taiwanese bubble tea chain Gong Cha returned to Singapore today with the opening of a new flagship outlet at SingPost Centre. 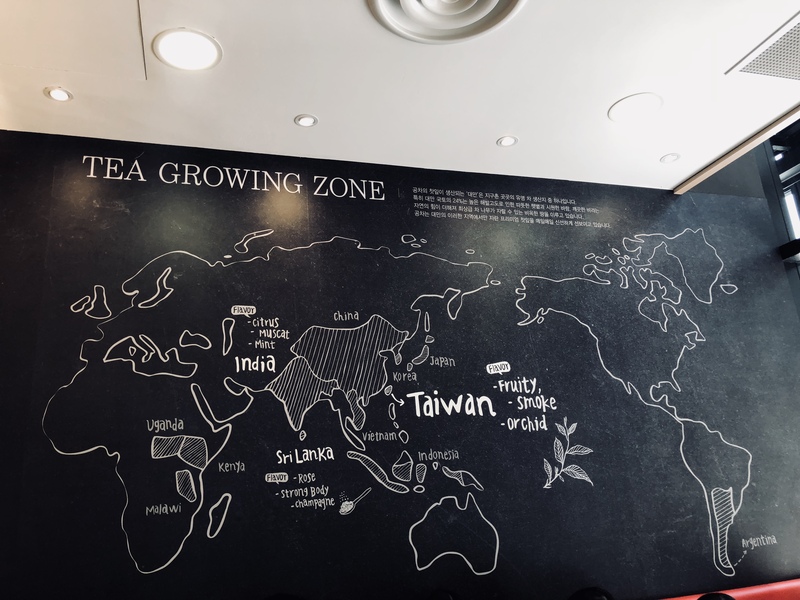 It temporarily exited Singapore earlier this June when Royal Tea Taiwan, the company behind the Gong Cha brand, did not renew a previous franchise agreement. 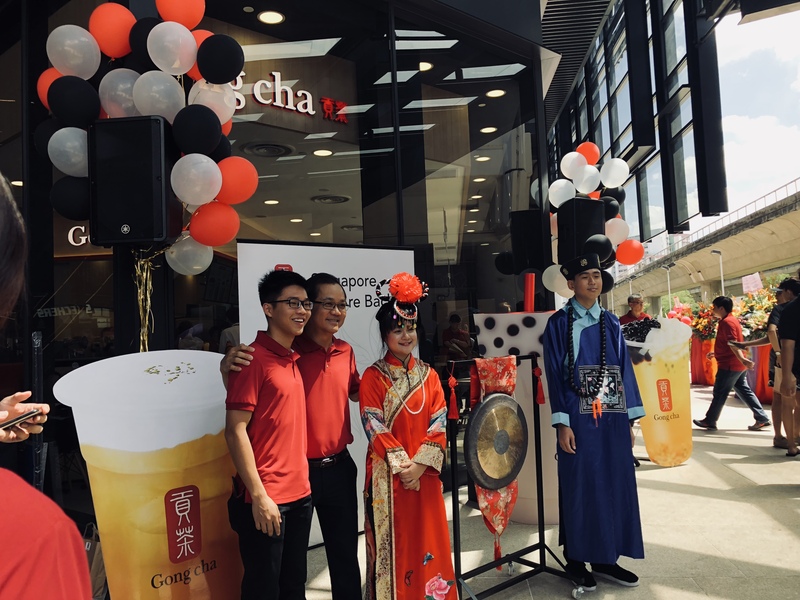 After four months of absence, Gong Cha finally made its comeback today under a new master franchisee, Gong Cha (Singapore). Gong Cha (Singapore) is helmed by Mr Kang Puay Seng, the co-founder and ex-managing director of local soy milk brand Mr Bean. Previously, co-founder of Royal Tea Taiwan, Mr Kim Soo-Min, also mentioned that they’re not bringing Gong Cha back to compete with LiHo. 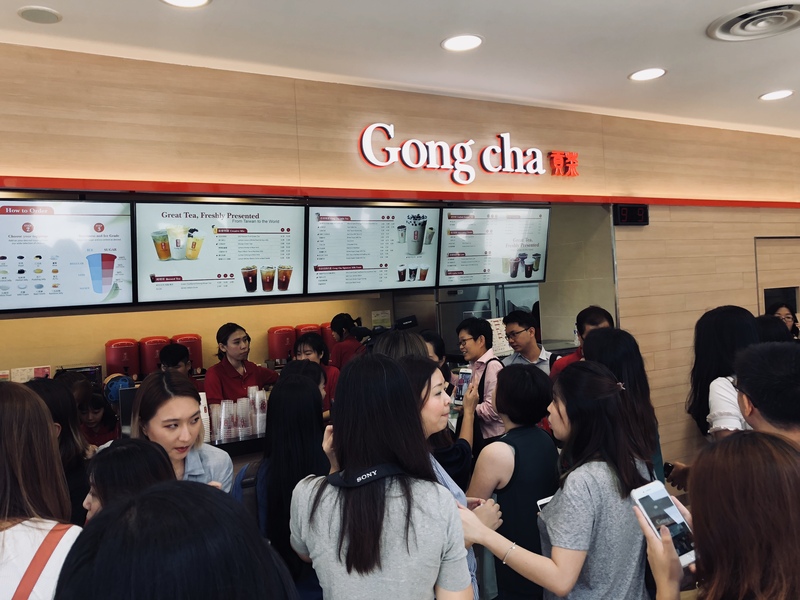 Since the new partnership between Royal Tea Taiwan and Gong Cha (Singapore) was announced in August, thousands of Gong Cha fans in Singapore have been waiting eagerly for its return. Gong Cha officially announced its return on November 28, and when faithful fans of Gong Cha caught wind of the brand’s reopening, a long queue of about 150 people started forming outside the flagship outlet. In fact, the first person in the queue started lining up since 5pm yesterday. As it makes its grand return, Gong Cha made clear its aim to be “bigger and better”. In line with this relaunch, Gong Cha has pretty much revamped its brand with new packaging, new flavours, and a new store layout. Adding on to original favourites, Gong Cha has launched two new series, namely Tea Latte and Smoothie. Prices will remain the same, and new flavours will be priced from $4.30 onwards. Some of the new drink highlights include Matcha Milk Tea Latte with Red Bean, Purple Sweet Potato Milk Tea, Brown Sugar Fresh Milk Oolong, and Strawberry Popcorn Fresh Milk Tea. 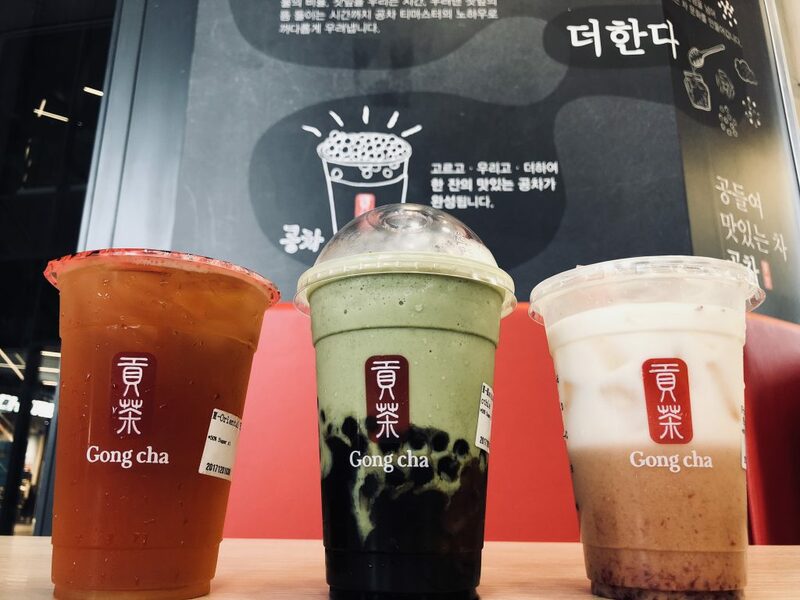 Besides introducing new drinks, Gong Cha also wants to provide a better F&B experience to consumers with a fresh café concept. Unlike previously, the new flagship outlet is no longer a takeaway bubble tea store. It can now sit 33 people so customers can hang around and enjoy their drink in a cosy environment. It will also be offering a snack menu for the very first time, including their latest tea-infused biscuit creation. Gong Cha (Singapore) plans to open 50 stores islandwide in the next five years. The next 10 to 15 outlets will open at prime mall locations, and the second outlet is slated to open at Takashimaya. As they expand their footprint in Singapore, Gong Cha also wants to give back to the industry. Mr Kang shared that the company will be offering Gong Cha scholarships in partnership with Singapore Polytechnic in the coming year.